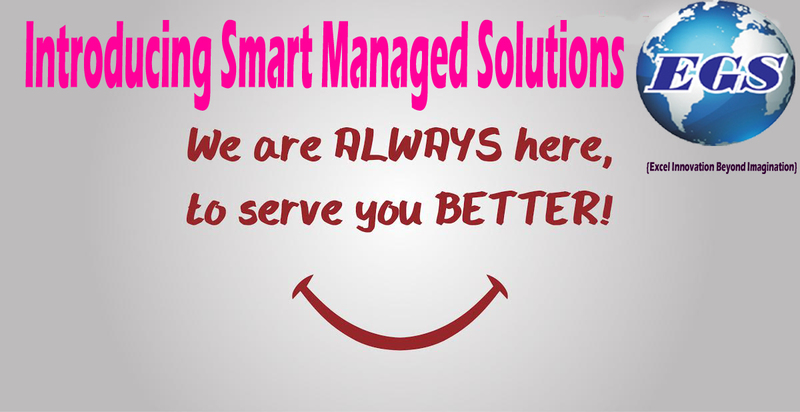 Our Happy Engineers would happy to help you. 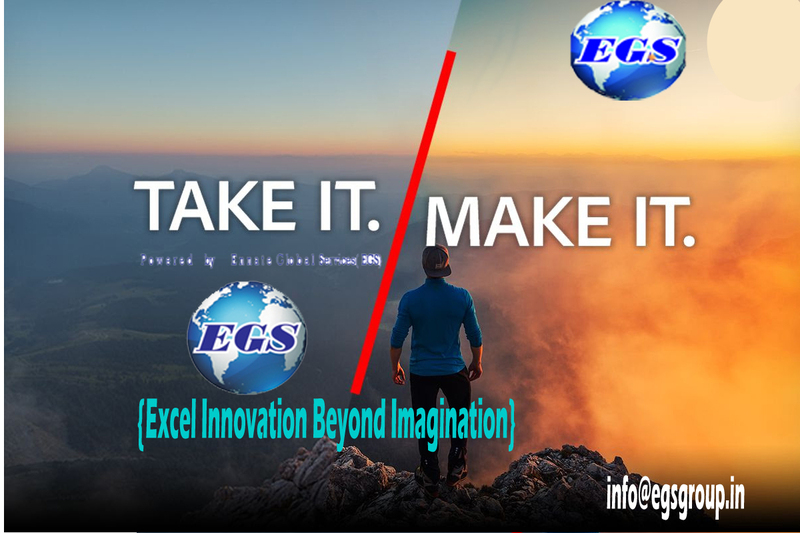 Please respond for any queries at info@egsgroup.in. (ix) Memorandum of Understanding (MOU) between EGS & Interested Client/Outsourcer for Voice Inbound Projects . MODE OF PAYMENTS – 20% Booking charges through EGS for Voice INBOUND Projects, as Token of acceptance and execution of work.